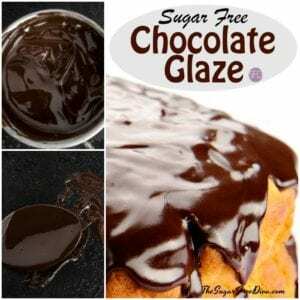 This recipe for Sugar Free Chocolate Glaze is actually pretty easy to make. I like that there are so many ways to serve it. Chocolate glaze is the perfect topping for so many great pastries. The problem is that chocolate glaze is usually loaded with sugar as well. The good news is that you can make chocolate glaze without all of the sugar. 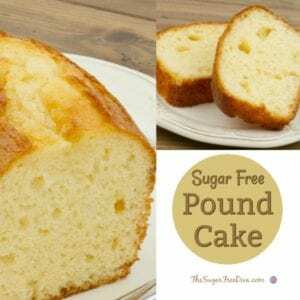 I like that this glaze works great in recipes that we would normally see the sugared glaze. Plus, it is chocolate as well. There are not a lot of ingredients that are needed in a chocolate glaze. 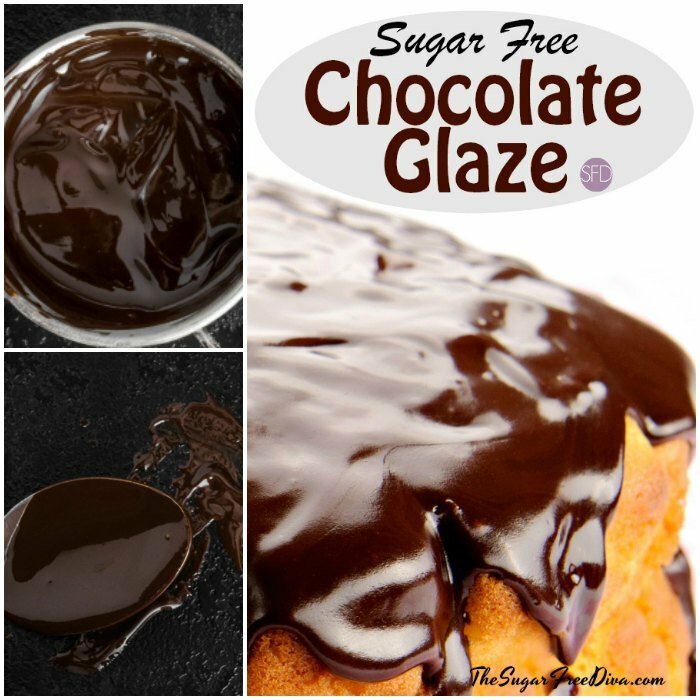 Regular sugar free glaze recipe. 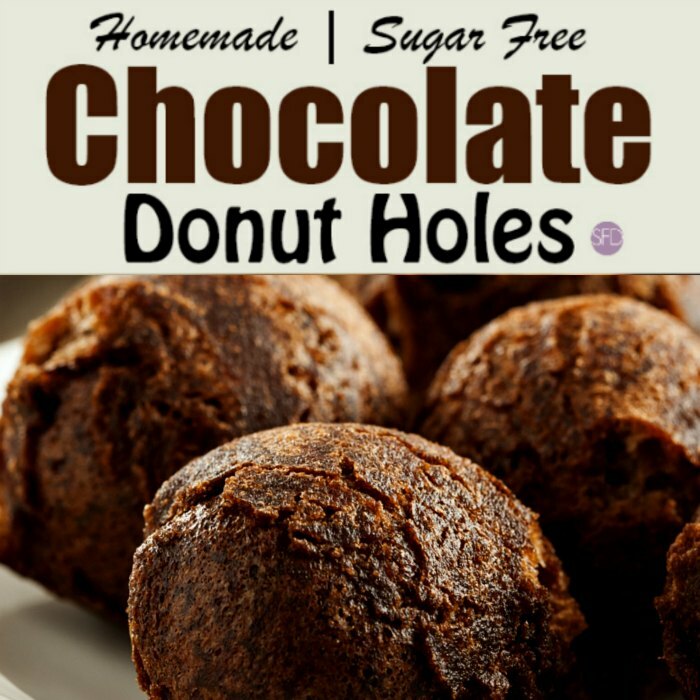 Also, sugar free chocolate donut holes. 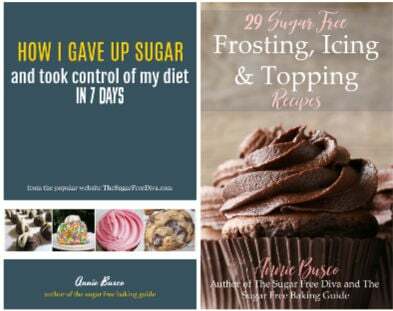 And, sugar free and low carb baked doughnuts. 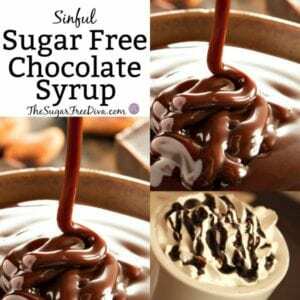 As mentioned above, you can find sugar free chocolate chips and also sugar free alternative to corn syrup online. Sugar Free Chocolate Chips- 1 cup. Corn Syrup Alternative- 1/4 cup. You will need a microwave-safe bowl or measuring cup to make this. Add all ingredients to your bowl and microwave on medium for 30 seconds. Stir the ingredients and repeat. Continue doing this until you reach your desired consistency- usually 1 1/2- 2 minutes total. 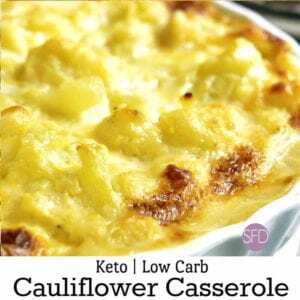 This recipe is also doable on a double boiler. For best results, do not let the hot water boil though. Simply melt the butter, add the corn syrup and then stir in the chocolate and vanilla. 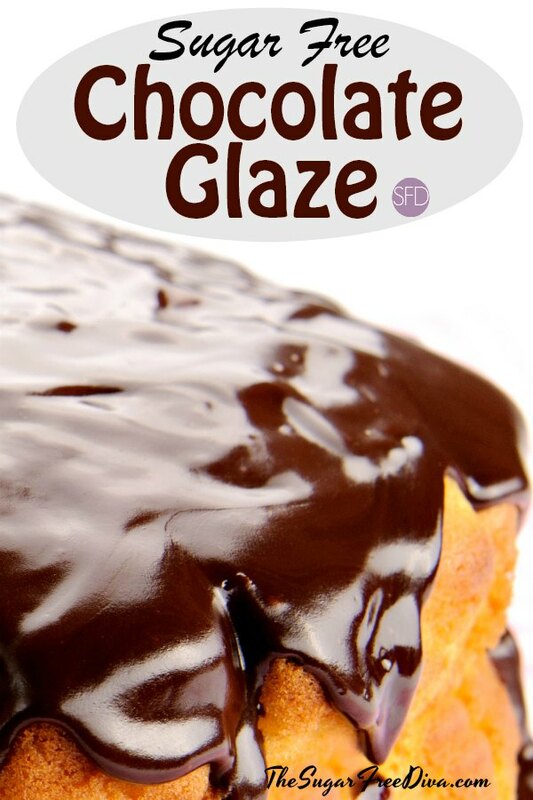 A chocolate glaze made with sugar alternatives.